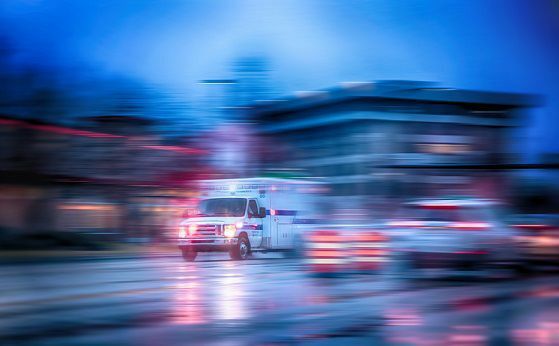 In times of medical emergency, an ambulance ride of just a few miles can cost thousands of dollars, and a lot of it may not be covered by insurance. That is the mindset of many consumers and patients today who would rather use ride-sharing services, than hospital-provided medical services. Why? Fear. It’s expensive and often, life-changing. People would rather use these services, simply to avoid having their entire financial world crumble to the ground. With the emergence of blockchain technology, artificial intelligence (A.I. ), and encryption, the health-care industry is now in the middle of a financial shift towards a different and more efficient delivery model... Read the full article here.